Who doesn’t like the Nintendo games, the legendary company that once ushered in the epoch of a new sort of entertainment – playing video game consoles? Tons of fans from different corners of the world still download the games created for playing on such systems as Nintendo Classics, Game Boy, or GameCube. They say that new sophisticated games cannot be compared to those classics having that retro chic, exquisite simplicity, and indisputable originality, in other words, something most modern games definitely lack. Therefore, currently, many users tend to download emulators to revive their childhood experience and reunite with their favorite Nintendo characters on their computers. There are plenty of emulators capable of running Nintendo retro games. 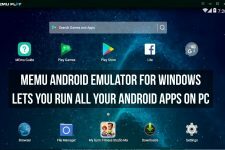 Most of them are reliable and time-tested, which makes it possible for any gamer to download the emulator for the system they want to run on their PC, get the necessary ROM files, and start playing at that very minute. Nonetheless, there are players that crave playing Nintendo Wii games on their modern comps or even Android devices. Wii was a revolutionary successor to GameCube that rocked the gaming community with such a sophisticated feature as the ability to respond to a player’s movements. 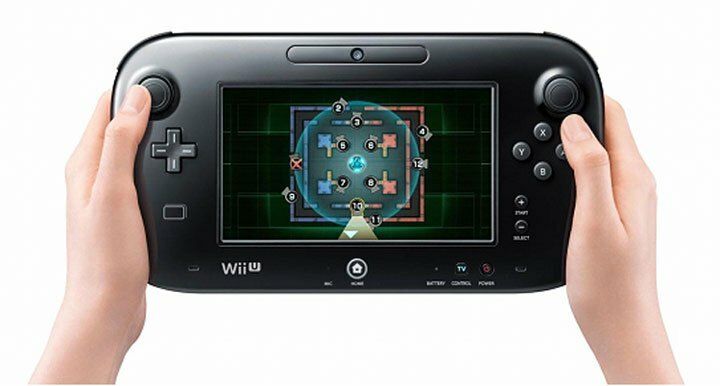 Moreover, the Wii Remote and Wii MotionPlus controllers made the orientation in the three-dimensional space possible, which contributed to the console’s immense popularity. No wonders, Wii fans still want to play Avatar, Wii Sports, Mario Kart Wii, and Just Dance! Fortunately, they have a chance to do it with the help of Dolphin, the only emulator that can turn your computer into a Wii console. On the Internet, find the reliable online source offering the Dolphin emulator. Visit the website of your choice and scroll down the emulator options until you find Dolphin. Next to the emulator, you will find the link. Don’t hesitate to follow it. Then, all you need to do is to click on “Download Now” and you will get the new program downloaded onto your computer in several minutes. Note: Don’t forget to check the acquired program for possible viruses. Even if you use a reputable site, you’ll never know whether the software you get from it is 100 % free of Trojans or other malicious codes. Therefore, just to be on the safe side, always check the new files. So, now you have the emulator. What’s next? Next, you should find some cool Wii games to play on it. You can download Wii ROMs on the Internet. 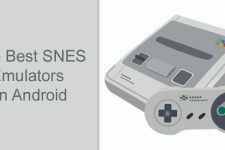 Romsmode.com, EmuParadise, CoolRom, and Romulation are the sources that offer the best ROMs for Wii you can run on any emulator supporting this system. On the website, navigate to the “ROMs” section and look for your favorite games there. 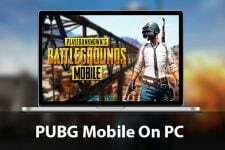 Once you decide what games to download, press on the Download” button and wait for the process to complete. When the download is finished, you will get a compressed file to your Download folder. In most cases, users are asked to perform the decompression with the help of any available decompression program; still, there are situations, when it’s easier to leave the file unpacked. Note: As we have noted, presently, it impossible to find a stable emulator for Wii, except for Dolphin. Consequently, it can be quite a difficult task to find Wii ROMs. There are a few homebrew games that can run on the Wii emulators without noticeable freezes and bugs. So be ready for the unexpected crash of your emulator during the gameplay. Such things are a commonplace. Once again, we want to refer you to the websites mentioned above. There you will be able to find the ROMs which can be most effectively run on your Wii emulator. After installing your ROMs, fire up your Dolphin, select the ROM file, and start enjoying your favorite games!